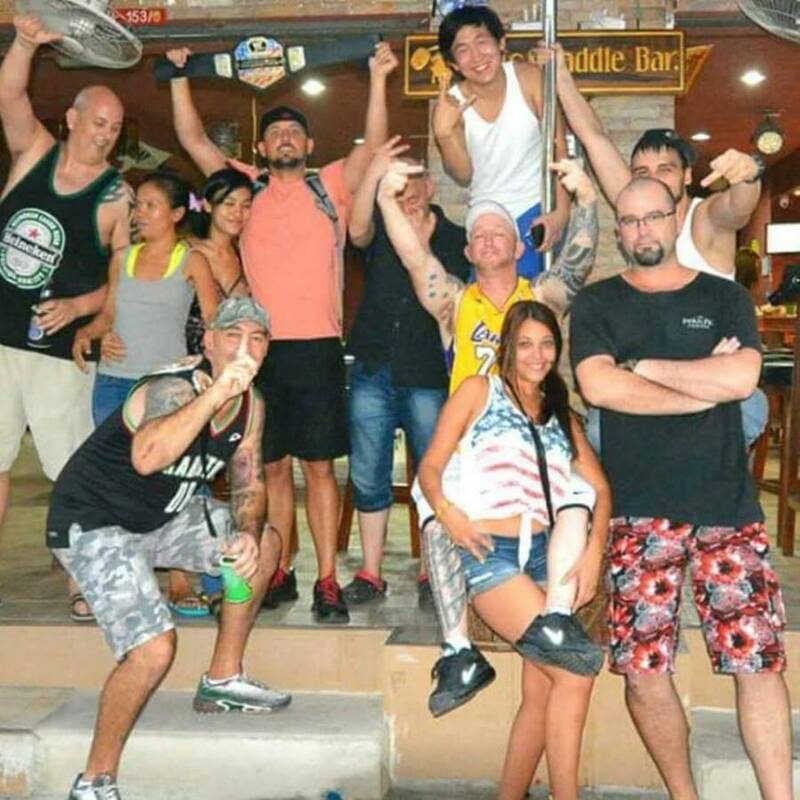 Cheap Rooms Guesthouse is at the epicenter of Patong. Don't pay for a taxi, walk everywhere. 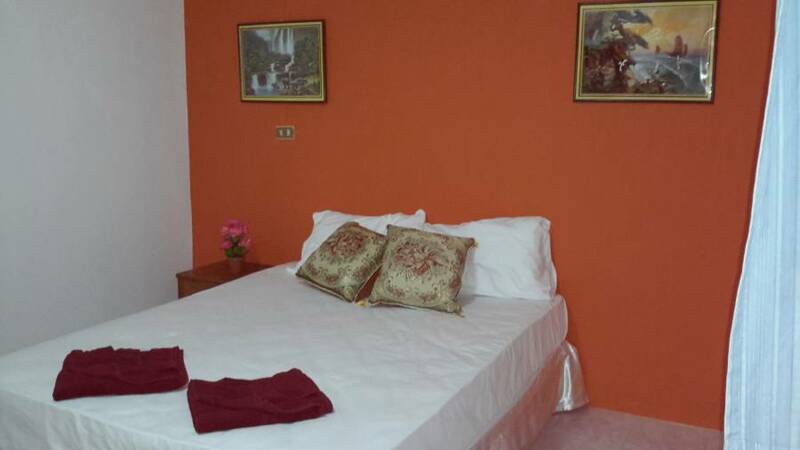 We are a fully integrate provider for your holiday pleasure. Nang & Mary Rose (2/yr daughter) are the owners of Boots & Saddle Bar, Nang Massage and Nang Nails, all on site. Boots & Saddle Bar has free pool, great music, strong cocktails and ice cold beer. Our environment is safe, secure and private. Most of our customers are return travelers who all behave respectfully. 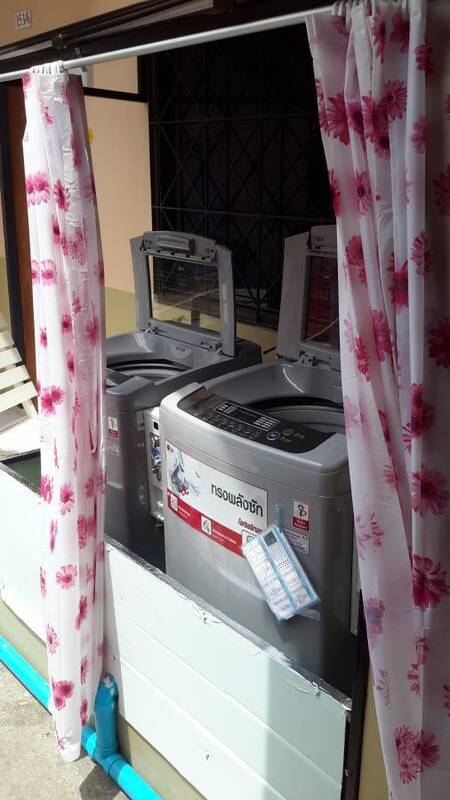 We pride ourselves in honesty, cleanliness and customer service oriented. 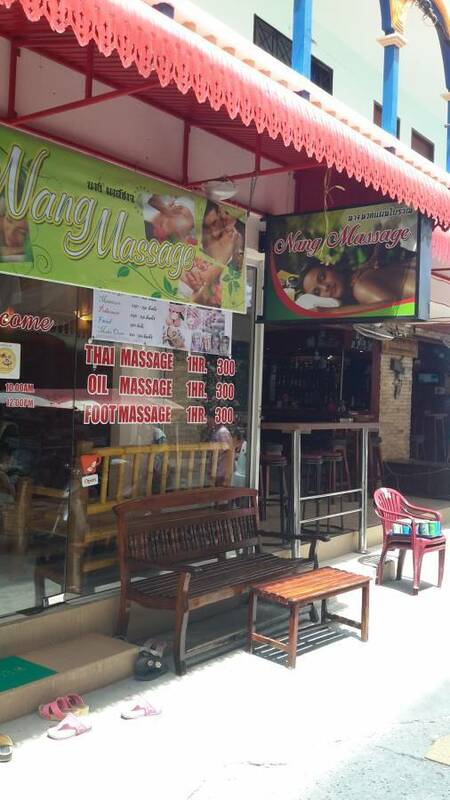 Nang Massage/Nails offers our customers Thai, Hot Oil, Foot/Hand massages. To complete your relaxation, Manicures, Pedicures, Facials and Make Overs can also be provided. 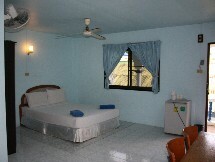 Cheap Rooms Guesthouse Patong our customers can now take advantage of our newly formed contract with Thai Life. Enjoy Swimming, Sauna, Steam, for daily fee.